We can provide our removal surveyor to visit your property to discuss you storage needs and work out precisely the best option for you. 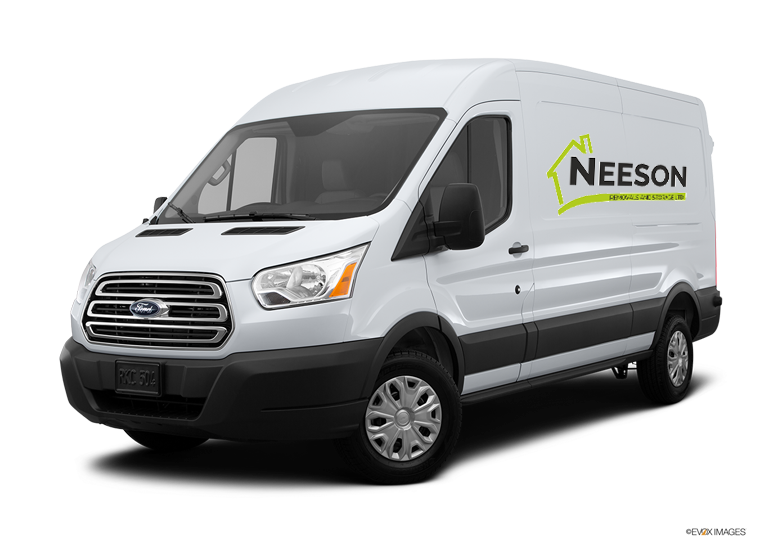 You can trust the experts at Neeson Removals to store your belongings in a safe and secure manner at all times. Not moving anywhere? No problem. You might be travelling, doing home improvements or simply want to de-clutter your living space. We offer removal and storage facilities and services that will suit your unique situation. Our facilities and services are secure, practical and cost-effective. 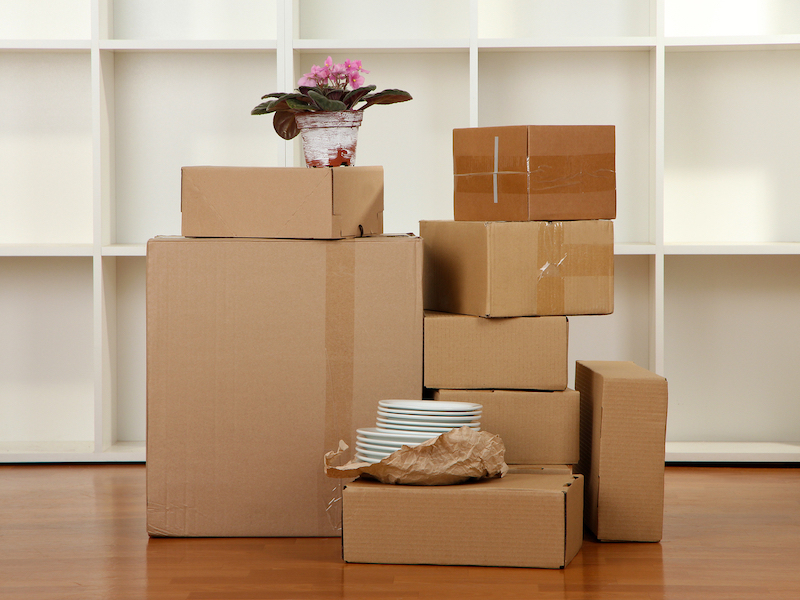 At Simply Removals we’ll provide you with exceptional short or long-term moving and storage services. While completing a house move or office relocation, it is quite natural that you might be concerned about the safety of your belongings. No matter what the size of your possessions, Neeson Removals can offer a perfect storage solution that caters to all your needs. We have an excellent track record of offering private storage facilities to store different types of items including household items, furniture, cars, documents and more. Our warehouse has the advantage of having underfloor heating, reducing the risk of damp affecting your belongings. Based on your requirements, we can make the necessary arrangements. To learn more, give us a call today. 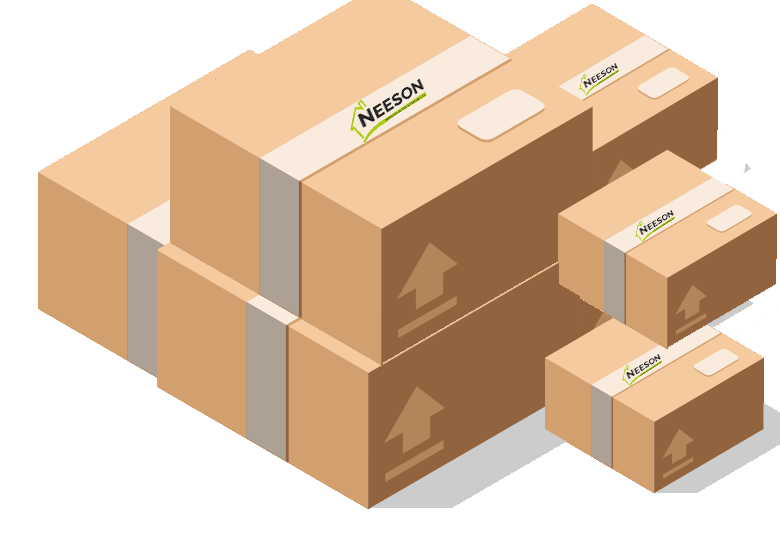 At Neeson Removals, we can offer you fully heated and secure storage solutions that are ideal for your needs. By choosing our services, you can have a good night's sleep knowing that there will be no winter damage to your goods. what ever your needs and duration we can offer long and short-term flexible storage to suit you. You can arrange for your goods to be collected from your property by our trained professionals. Our team will visit your property and load your goods into the storage containers at your property in one of our purpose built removals and storage vehicles. Our team will take a quick tour of your property to ensure they understand everything that you intend to place into storage with us. If you are going into storage long term, it is important that the team understand what you will not want stored. Once we have an understanding of what is going into storage, our team will begin to load the containers, ensuring they make a full and complete inventory of the goods and their condition, including the number of items brought into store. All our friendly staff are trained and will handle your goods into storage with care. Our containerised storage is purpose built and used nationally for the storage and transportation of your household goods. The containers are designed specifically for the loading of household goods, their unique shape allow us to load your household furniture and white appliances on to the base of the pallet. Your furniture is then wrapped and protected by our furniture blankets, and it is this base that allows us to stack the boxed content of your household onto this, allowing us to make the most use of the space. Finally any loose/un-boxed items are laid flat on top of the layer(s) of boxes, reducing the chance of damage through movement in the container. Once the containers are loaded fully, the door is sealed, creating a squared environment where the goods are less likely to move around and get damage in transit. The containers are unloaded from our removals and storage trucks via Forklift and stacked in our sheltered, monitored and secure warehouse premises. Our Suite and Pallet storage, offers us a unique alternatively to traditional storage methods. 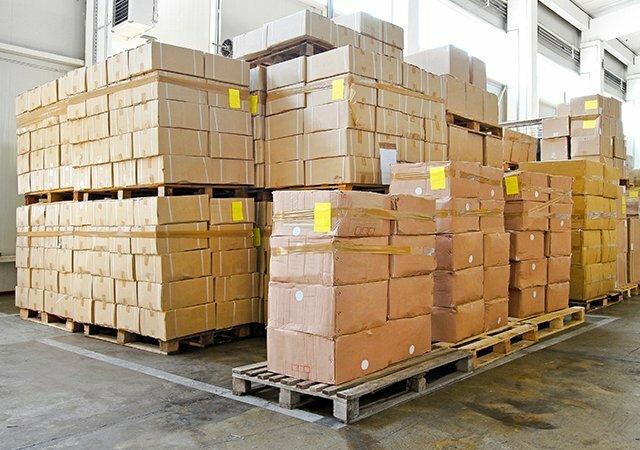 Our Suite and Pallet storage, offers us a unique alternatively to traditional storage methods. 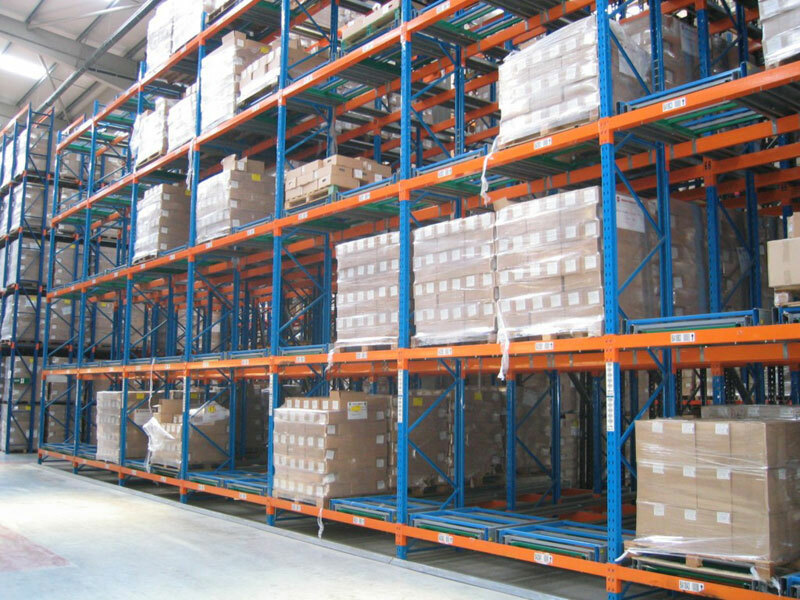 If you are looking to only have a small quantity of boxes and small items stored, we can arrange for these to be loaded and sealed on to one our storage pallets, the pallets are then cataloged and loaded onto our pallet racking bays, allowing them to be stored off of the floor. This offers a cost effective alternative to the full cost of a storage container. Additionally, due to their unique shapes and sizes, Modern Sofas and Suite collections would be subject to a lot of pressure and increase the chance of damage if they were to be loaded into storage containers, this would be due to the fact that the only way to effectively stack them in a container would be to load it with the weight being held on the arm of the sofa. Our Suite racks allow us to load and stack your suite on its feet and protect it whilst in storage with us, thus eliminating the risk of any damage whilst in storage.